As an email marketer, the number one thing you need to do is make sure your messages are relevant to your subscribers. If you want to see your list dwindle quickly, sending irrelevant emails will help you reach that goal. In fact, a recent study by the powerful market research firm Forrester Research found that irrelevance is the number one reason people cited for unsubscribing from email lists. Almost three-quarters of respondents said they are turned off by irrelevant messages. At best, your subscribers will simply ignore those irrelevant messages. At worst, they will receive one too many irrelevant message and unsubscribe from your list forever. No matter what the nature of your business, relevance is the key to email marketing success. When you are crafting your marketing campaigns, think about the things that caused your subscribers to sign up in the first place, then ask yourself some important questions. How does the message I am crafting relate to the subscribers on my list? What value does this email bring to my subscribers? If you find that the message you are crafting does not offer real value to your subscribers, chances are that message will be seen as irrelevant. Whether you are trying to grow your subscriber list or just maintain it at current levels, it pays to make sure every message is as relevant as possible. As stated earlier, irrelevance is the number one reason people choose to leave the mailing lists they originally subscribed to. 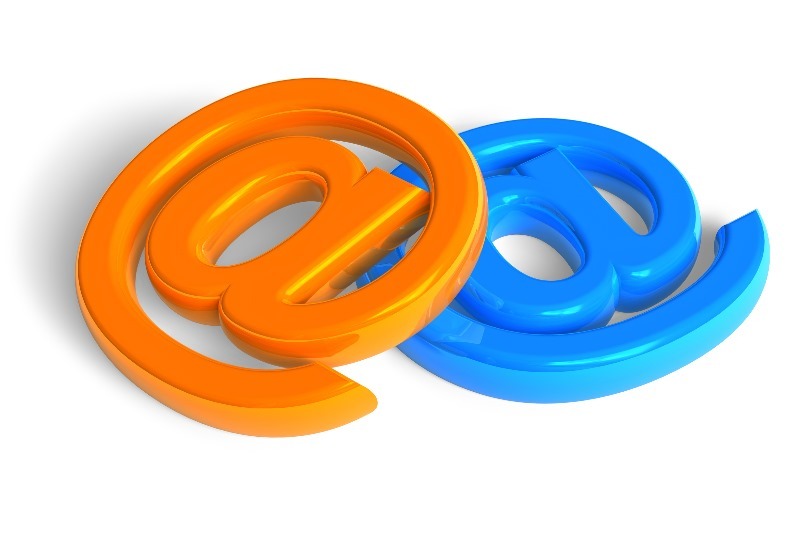 If you fail to engage your subscribers, you cannot expect them to both reading your emails, let alone respond to them. Making your marketing messages relevant to your subscriber base can improve response rates, boost sales and keep your subscribers coming back for more. Answering the “what’s in it for me” question is an essential part of email marketing, and one you cannot afford to ignore. 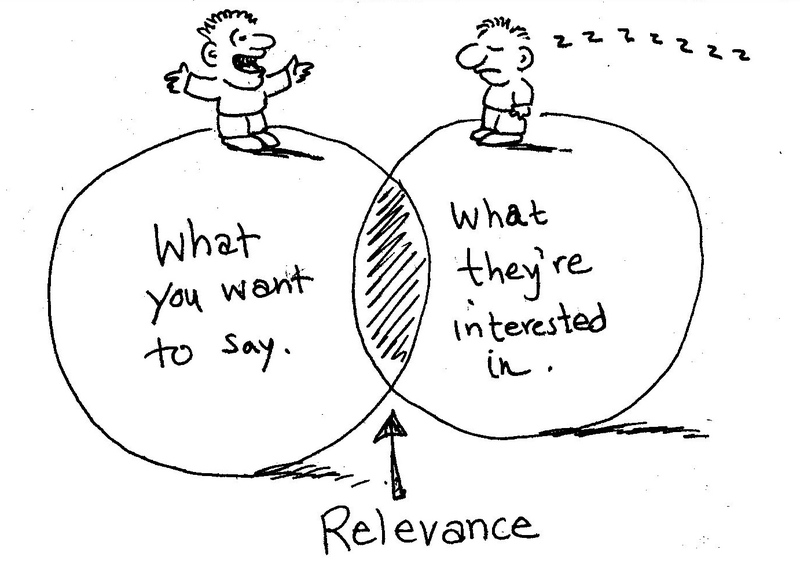 Relevance should be a key part of every marketing campaign you develop and every message you send. Before you load the message to your email server or add it to your newsletter, you should review it for relevance and useful content. If you do not find the information powerful and compelling, you can be sure your subscribers will not either. As you create your latest email marketing campaign, consider these tips for increasing the relevance, and the value, of every message. Focus on solving problems for your subscribers. You have a product to sell, of course, but keep the focus on how that product can solve the real-world problems of the subscribers on your list. Keep things simple and easy to understand. There is a reason KISS (keep it simple stupid) is such a widely cited concept. Simplicity is essential, especially in a short-form format like email. Personalize your email messages based on what you know about the subscribers on your list. The more you know about your subscribers, the more relevant your messages will be. Segment and separate your lists as much as possible. No one message will be relevant to everyone in your user database. Segmenting your subscriber list according to stated preferences and past actions makes it easier to tailor future marketing messages and keep your campaigns relevant. Less is more. You might be tempted to send a new message every time something pops into your head, but bombarding your list with emails is counterproductive. Wait until you have something valuable to say and let your subscribers look forward to the solutions you offer. Tailor your subject lines. Make your subject lines intriguing, compelling and above all relevant. A good subject line is an essential part of effective email marketing, and relevance definitely plays a role. Think like a customer. If you were your subscriber, what would you want to know, and what would you find interesting? Putting yourself in your customer’s shoes can help you tailor your messages more effectively.